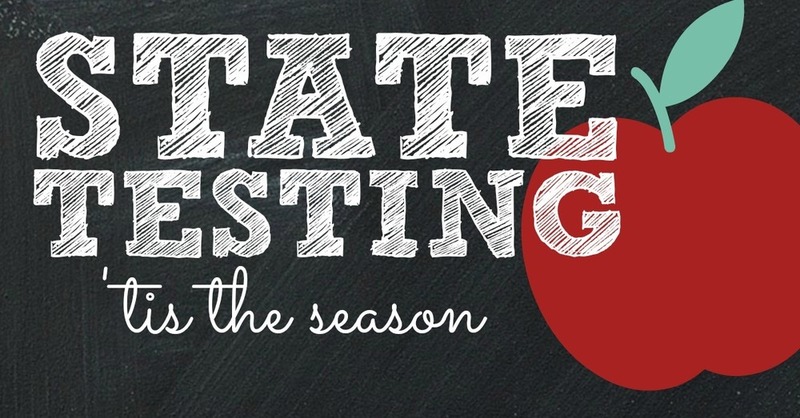 Below is the schedule for mandated state testing for the 2018-19 school year at MMS. Please be sure your child is present on their specific testing days and that they have a good night's rest and healthy breakfast prior to testing. For more information, contact the main office at (580) 353-5111.